Iran has one of the biggest nomad populations of any country. 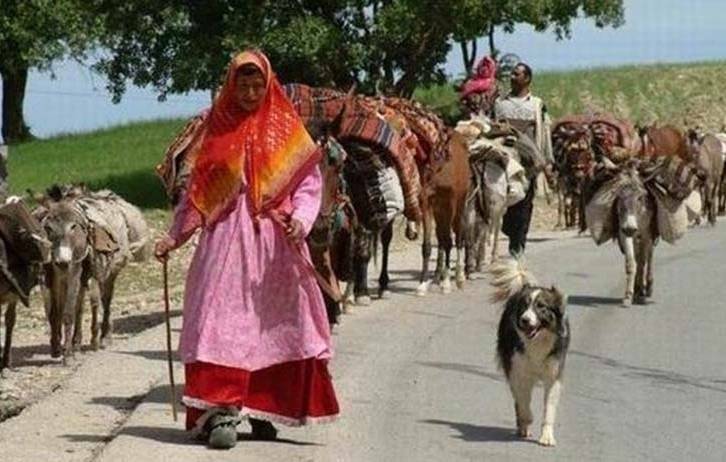 These Iranian nomads are classified into different sub-groups according to their ethnicity, origin and language. Although the number of nomads is declining all around the country, they live on the move based on seasons and climatic changes to look for pastures for their animals at least twice a year. 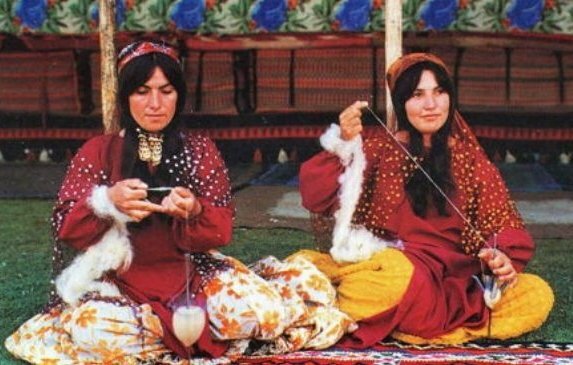 These people have their own culture and live somewhat a productive life producing food stock, carpets, music and so on; they are very much artistic as well. By taking this tour, you can manage to see Iranian Nomads around Shiraz or Isfahan.You will have the chance to stay one night with them and get to know their living style . • Early morning, you will drive from Shiraz to any possible area depending on the seasons( roughly about 3 hours drive). You will meet the nomads, eat with them, stay with them and learn about their living style. • Overnight stay is with the nomads, and in their tents. • The next morning you will return to Shiraz. • Recommended for groups of 3 or more to share the costs. • It’s possible to be chartered for smaller groups or individuals. 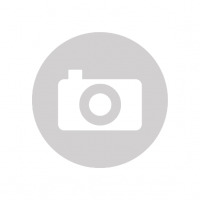 • A local English speaking tour guide. • A private AC car depending on the number of people in the group. • A shared tent (black nomad tents) is available. • All meals are included. • Price: 750 US Dollars for 4 people sharing all costs.